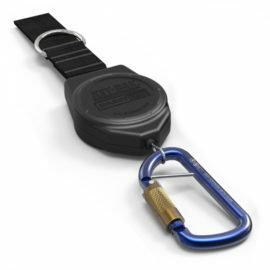 Gear Retractors are the perfect addition to any outdoor kit. 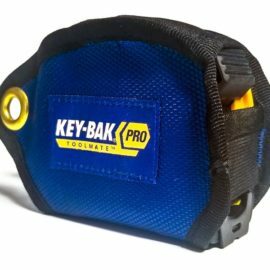 Designed for easy attachment to rucksack straps, clothes or belts, the durable water and impact resistant polycarbonate gear retractors case can be used in even the most rugged terrain, and a quick-disconnect universal gear attachment means items can be swiftly detached if needed. 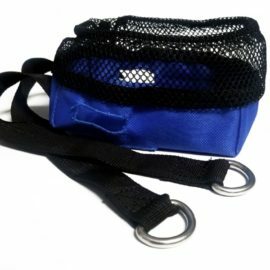 A variety of end-fitting accessory packs are also available for our gear retractors, extending the attachment options still further. 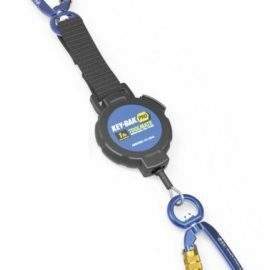 The key component of our retractors is the rugged Kevlar® cord and its retraction force, which holds devices such as digital cameras, smart phones and hand-held tools like fishing pliers firmly in place. 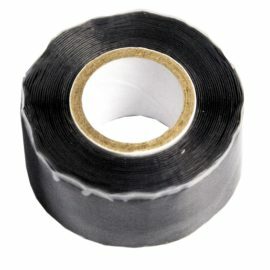 When you reach for your vital piece of gear, the smooth, quiet extension of the cord is surprisingly tactile and, once the item is no longer needed, it slides silently back into place, ensuring hand held items are ready to use at all times. 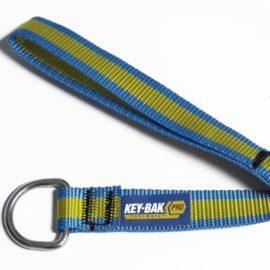 The gear retractors can be secured to rucksacks, belts or clothing via an assortment of attachment options.